From now to Oct 5, you can earn 30X SCENE points (so you can get 30 SCENE points for every $3 spent, around 10% return) at those restaurants. Please check the Deal Link for the coupons. Tangerine's new Money-Back Credit Card is coming??? 1% cash-back on all other purchases. deposit your money-back rewards into your Tangerine Savings Account and receive a third category (like recurring bill payments) at 2% cash-back. rewards are paid out automatically at the end of each month. Honestly speaking, if all above are true, then this new Tangerine Money-Back credit card is a good no-annual-fee card. But I will still not apply for it, as I have other cards that can provide full 2% cash back rewards. If Tangerine can add just one more benefit, no foreign exchange fee, then I will go for it! NOTE: this is just rumor. no official release of this card yet. From now to Oct 13, 2015, Plastiq is offering a 1.5% rate for both one-time and recurring MasterCard payments of $500 and over. For the recurring payment, when you set up during the promotional period, you can secure the 1.5% rate for a year out. A new offer from Zenbanx Canada. On September 30, 2015, When you send money to India, you can get a promotional foreign exchange rate of 55 INR, for each Canadian Dollar you send that’s picked up (up to a maximum of $250 CAD). This offer is open to both existing and new customers of Zenbanx. Should your account set-up be delayed due to Zenbanx systems and processes, Zenbanx will honour this promotion until October 15, 2015. Please see the link for more details. The relationship between Sears Canada and Chase Bank (the issuer of Sears Financial MasterCard & Sears Financial Voyage Mastercard) is ending on November 15th, 2015. Chase and Sears are engaged in discussion to possibly continue the "relationship". 1) the Sears Mastercard will NO LONGER earn Sears Club Points. 2) You will NO LONGER be able to redeem Sears Club Points. 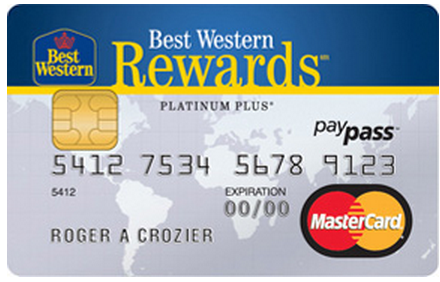 You can earn 40,000 Best Western Rewards points with MBNA Best Western Rewards MasterCard. You can use 40,000 points for 2 free nights at Best Western hotels. We value 1 Best Western Reward point at CAD $0.006/point. So if you can use your points well, you can get about $240 in value, which is a pretty good deal for a no annual fee credit card. RBC is offering 50,000 Avios for its British Airways Visa Infinite Card. You can get 15,000 Avios when your application is approved. Plus, apply before 15 November 2015, you’ll collect an extra 35,000 Avios if you spend $9,000 CAD in the first 3 months using your card. Collect 1 Avios for every $1 CAD spent on qualifying net purchases. Collect double Avios when you shop with British Airways and BA Holidays. Earn a companion voucher when you spend $30,000 CAD annually. 250 bonus Avios when you rent a car with Avis and pay with your RBC British Airways Visa Infinite card. 10% off British Airways flights when you book and pay with your RBC British Airways Visa Infinite card. The annual fee of this card is $165, and it cannot be waived for the 1st year. So, if you like to spend $165 to buy 50,000 Avios, you should consider this card. You will receive a one-time discount of up to $50 and 3,000 bonus Aeroplan Miles from SHOP.CA when you use your TD Aeroplan Credit Card to make a Purchase (no minimum amount required) at SHOP.CA as a registered SHOP.CA user (not as a guest) and use promo code “TD” at checkout. Offer valid from September 1st, 2015 through December 31st, 2015. 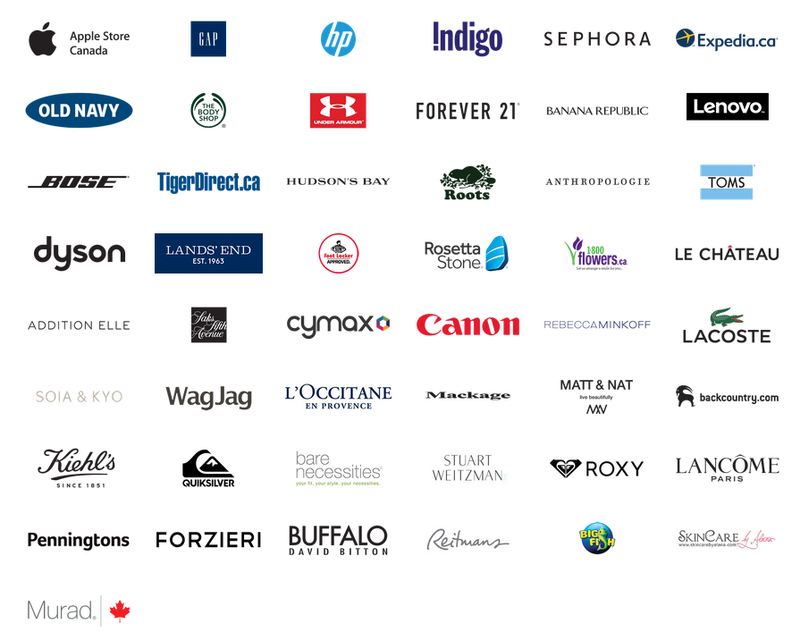 In order to receive 3,000 bonus Aeroplan Miles you must have a valid Aeroplan Number on your SHOP.CA account. Bonus miles will be credited to your Aeroplan account 30 days after the first item in your Purchase order has been shipped. From my point of view, this is a good earning chance, if you want to buy a iPhone6s from Apple, or plan a trip from Expedia. BTW: now you can also redeem your Cash Miles towards Alamo Car Rental, National Car Rental and VIA Rail. Simply go online to use Cash Miles towards your train tickets and car rental bookings, for amounts starting at $20 (190 Air Miles). By Jan 3, 2016, you can get up to 3000 Air Miles bonus when you apply the BMO Air Miles World Elite MasterCard. This is probably the best welcome bonus for this card. Existing card customers or those who cancel their card between September 1, 2015, and January 3, 2016 are not eligible. 1,000 Bonus reward miles will be applied to your Collector Account within 45 days after your first card purchase. Additional 2,000 Bonus reward miles will be awarded when you spend $3,000 in net card purchases in the first three months from the account open date and will be applied to your Collector Account within 60 days after qualifying. Get another 25,000 Aeroplan Miles when you spend $1,000 on your Card within the first 90 days of Account approval. The annual fee is $399, and it cannot be waived with this offer. You can earn 1.5 Aeroplan mile for every $1 spent on gas, grocery, drug store, Air Canada purchases (excluding Air Canada Vacation packages), and earn 1.25 Aeroplan mile for every $1 spent on all other purchases. The benefits associated with this card can cover the $399 annual fee if you use them wisely. Not to mention the 50,000 welcome Aeroplan miles. From my point of view, the 50,000 Aeroplan miles are worth more than $700.